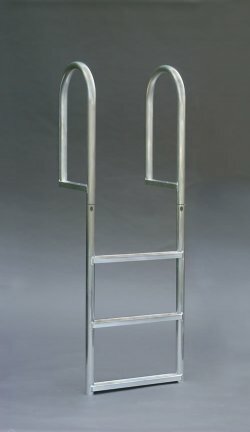 3 Step WIDE STEP Stationary Dock Ladder, Wide 3.5" Step, Aluminum. Comments: This is a very sturdy fixed ladder for a dock. 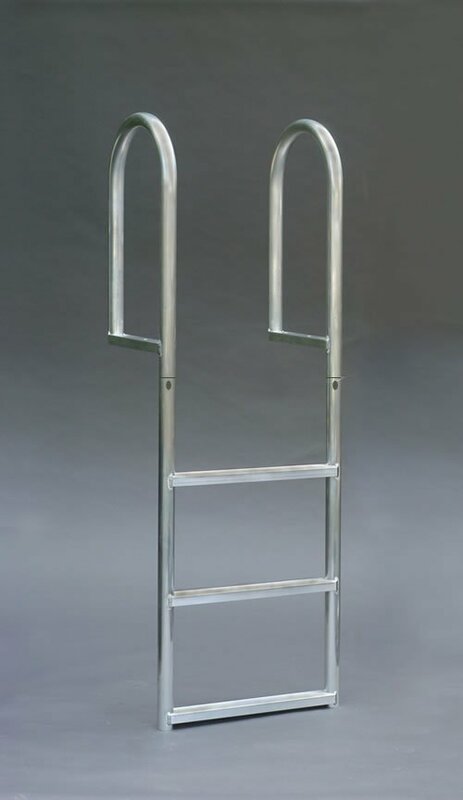 The extra wide steps provide good footing and the handles make people feel secure when using it. Comments: Well constructed and good workmanship. Ladder is very sturdy with the 3" steps.